We all want a better search engine page ranking, don’t we? No wonder you read a lot nowadays about SEO (Search Engine Optimization) techniques. One very effective technique is generating sitemaps for our websites. See Search Engine Crawlers (known also as bots or spiders) scan the web discovering pages and indexing them. Whenever you make a search, be it with Google, Bing, Yahoo, Yandex or others, your query is run across the already indexed pages’ content. It’s therefore imperative you get your website’s pages indexed. Sitemaps makes it easy for search engines to index these pages. A sitemap is simply a list of pages within a given website. Sitemaps expose the relationships between the pages and components in the site. They do provide additional Meta data about a page e.g. last update date, update frequency, content type etc. Generally, they are accessed by Search Engine crawlers. However humans can also access them and see the structure of a site. The structure of a site and list of pages it contains. The type of content in the pages, say video, audio, text or images. Additional information about the content type e.g. image description, image type, video duration etc. Search Engine crawlers navigate via links within a site when scanning and indexing pages. Make sure then that you don’t have broken or dead links. 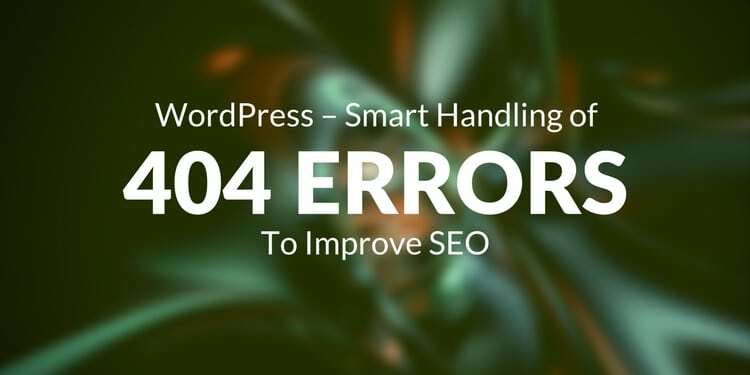 These normally lead to HTTP 404 errors, implying that the server could not find the requested page or resource. A Broken link can cause a bot to stop. If you had a lot of pages which hadn’t been indexed, then there is no way the search engine will learn about them. Hence you won’t get organic traffic, that is traffic from search engines. Fortunately, it’s pretty easy to find broken links in a wordpress website. Just search broken link checker plugin in the wordpress plugin directory and you would get many free, professional plugins. Is it then that sitemaps will get all our website’s precious pages indexed by spiders? No way, there is no guarantee. However, sitemaps definitely make the search engine’s job easier. It easily lists all the pages with associated Meta data. A search engine crawler can then easily get a picture of what the site is about and go ahead and index the listed pages. And that’s all we want. Sure, it’s possible to create a sitemap manually. If anything if you understand XML you can go ahead and write XML for your site’s list of pages. Besides, it’s possible to write the HTML for HTML sitemaps. However, for a big site with hundreds of pages, we would rather spend that time and energy on other more important things. We can make use of online sitemap generators, wordpress plugins or even downloadable software. These scan your website’s pages producing the list of pages either in XML or HTML. Generate XML sitemap which can be submitted to various search engines like Google, Bing etc. You can generate up to 500 pages. Generate a Text sitemap comprising page URLs in your site. Create a HTML Sitemap. This you can display in your site helping visitors see the structure and pages in your site. Generation of HTML, RSS and Google XML sitemap. You can generate up to 2000 pages. The sitemap can notify the search engines about when and how often the pages are updated. 3.Windows XML Sitemap Generator Software. A free and unlimited XML sitemap generator download for Windows. You download the software and install in your windows machine. 1.Google XML Sitemap Generator Plugin We are using this plugin in our example today. Why? Well it: - It’s free. - Allows us to Generate RSS, HTML and Google XML sitemaps. - It can list all the pages, posts, categories, tags, archives as well as authors. - It has support for custom post types and taxonomy. - It can automatically ping the search engines daily, notifying them when we have updated some content. 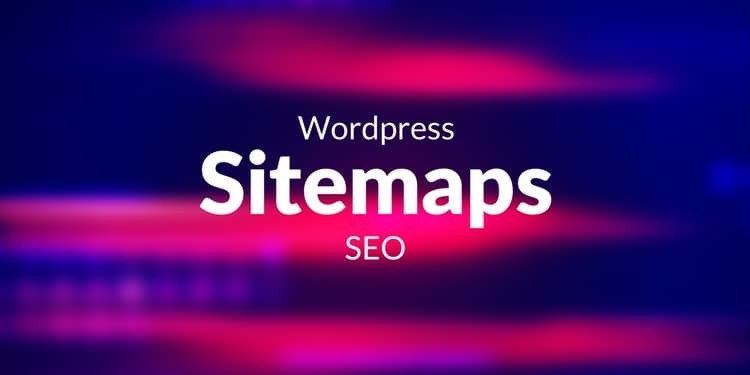 2.Simple WP Sitemaps, Yoast SEO, XML Sitemaps, Google XML Sitemaps, Udinra All Image Sitemap, SEO XML Sitemap, Companion Sitemap Generator etc. - Plugins are many. Please feel free to choose the one you like. Let’s now proceed and see how to install and use the Google XML Sitemap Generator plugin to generate our sitemap. Our assumption is that you have a working wordpress installation, whether local or remote. To install our plugin: 1. Head over to Wordpress Plugins’ Portal and search ‘Google XML Sitemap generator’. You require internet connection for this. The plugin is by XmlSitemapGenerator.org. Install it by clicking the ‘Install Now’ button. Click the ‘Settings’ button of our plugin. Alternatively, you can navigate to Settings in the dashboard menu, then click XML Sitemap. You can see some of the options we have like: whether to automatically ping the search engines. I have ticked all my checkboxes. Click the XML sitemap link in the right of your settings page to view the generated XML sitemap for your site. We can then choose whether to include or exclude pages, posts, taxonomies, archives as well as authors in the sitemaps. Besides, you can choose the update frequency. At the end of the day, it’s just wise we create sitemaps for our websites. The benefits are worth it. The effort isn’t that much unless you go the manual way. The benefits are worth it given that we are helping the search engine easily index our site. If you have some of the highest quality content and just assume that search engines will notice it automatically, then you are mistaken, at least with the current state of the web. You have to work on your Search Engine Optimization. One way of doing that is creating sitemaps. Sitemaps list all the pages of our website. There are two types of sitemaps: HTML and XML. You can generate either of these using online sitemap generators, downloadable software and wordpress plugins right within your website. Today we have seen how to do so using a wordpress plugin. There are many free plugins but we’ve used Google XML Sitemap Generator by xmlsitemapgenerator.org. It can generate RSS, HTML and XML sitemap. It can also automatically notify Search Engines when we update our content. It’s configurable via settings page. We can easily change the update frequency among other options. We can choose whether to include pages, posts, categories, tags and authors. Let’s then create sitemaps for our websites if we haven’t yet.